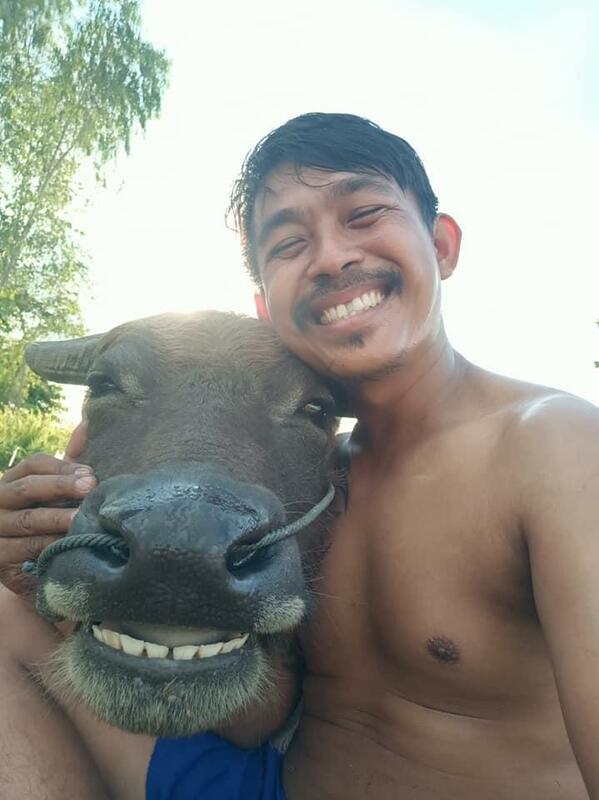 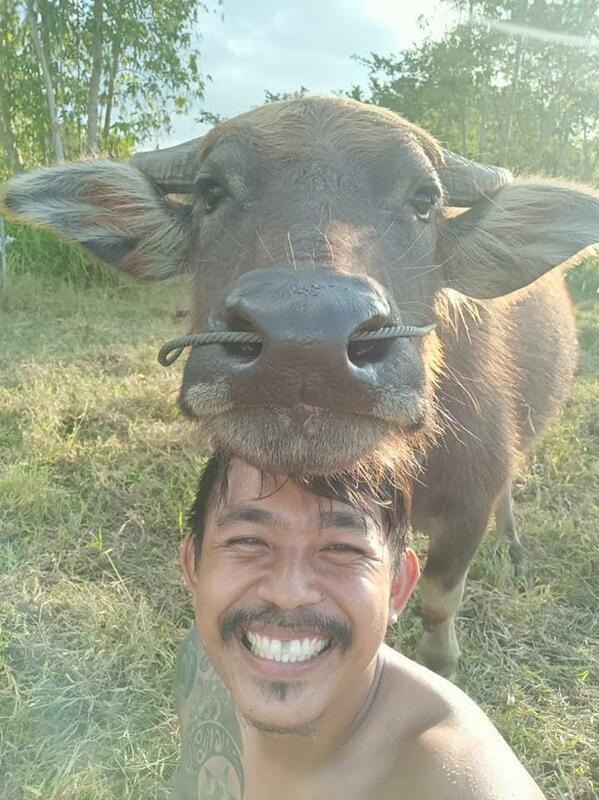 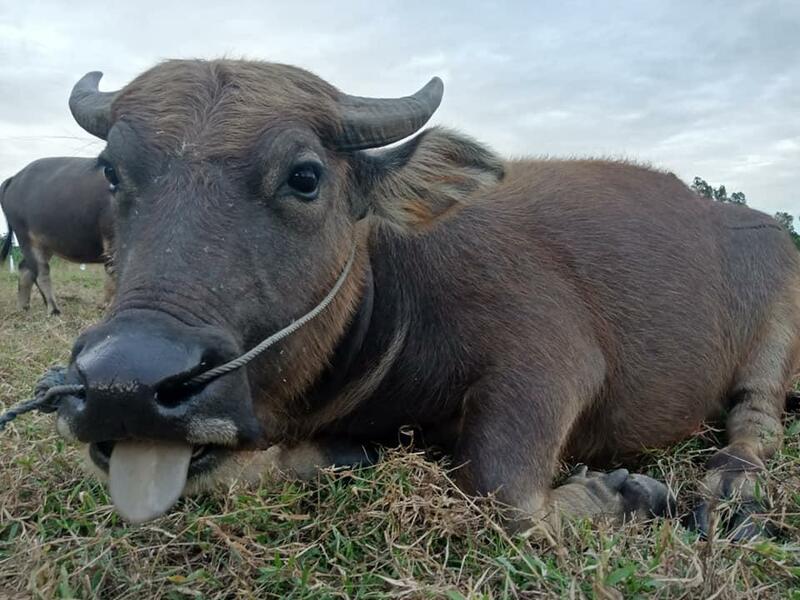 A young man in the central Thai province of Chai-nat has become a social media star overnight after posting his photos with two buffaloes on his Facebook page, Sanook.com reported today (Nov 13, 2018). 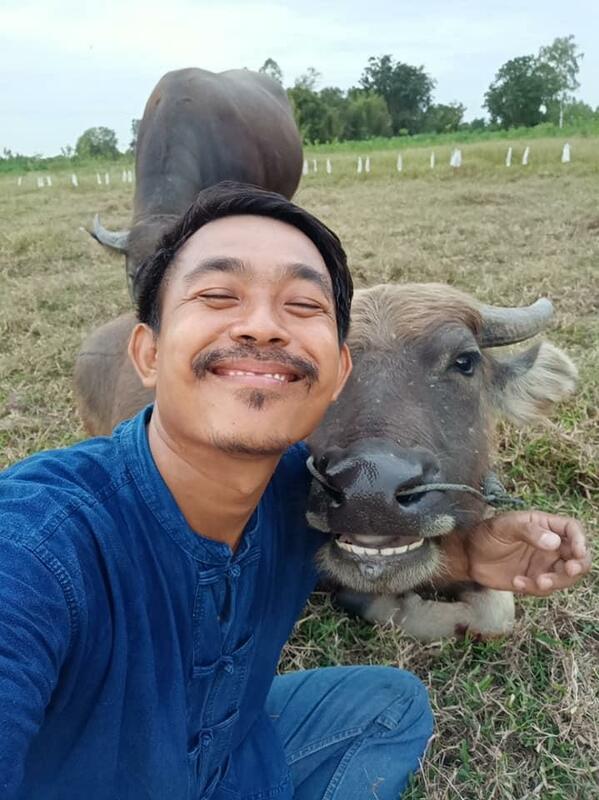 The 30-year-old farmer has been practicing sufficiency economy with his parents and younger brothers since the family started planting rice. 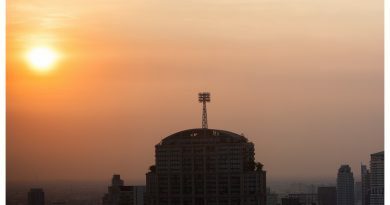 “If we don’t spend beyond our means, we can be happy,” he added. 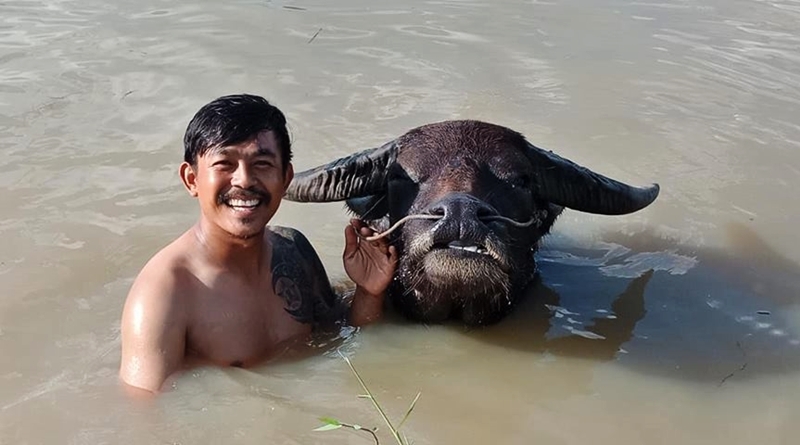 ← Tham Luang Nang Non welcoming visitors starting this week.